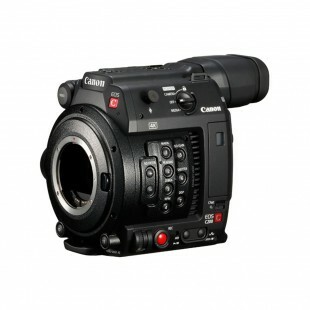 There are moments in life that we all like to capture so that we can relive them over and over again in the future with friends and family. 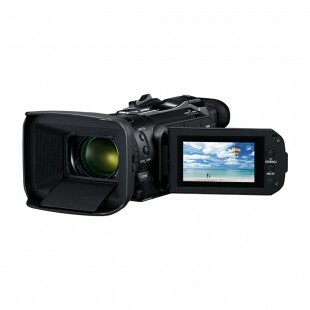 Whether it is a wedding, christening or holiday abroad, the camcorder gives you the opportunity to record and edit footage from such occasions which you can then play on your TV or computer. 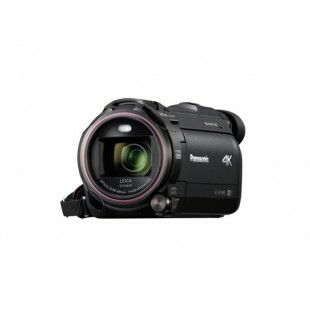 When traditional video cameras first appeared on the scene, although useful, they would often tend to be extremely bulky and expensive in price. 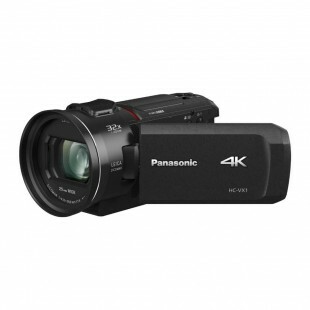 But as modern technology has progressed you will notice that camcorders have become very sleek, meaning you can carry them around without undue stress. 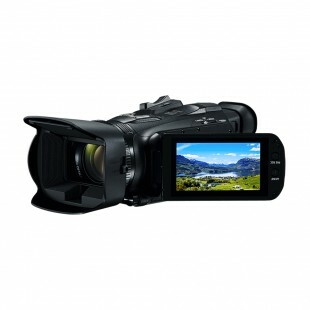 The cost of digital camcorders has also reduced significantly, giving you more value for money. 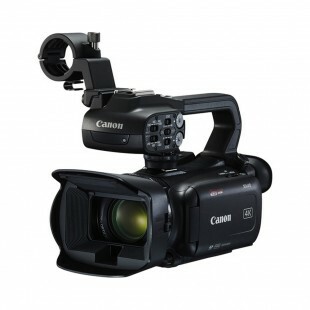 If you have purchased camcorder equipment in the past, are looking for a more contemporary alternative and have a fondness for a certain brand there is a good chance that you will find it at Wilkinson Cameras. We supply Canon camcorders, Sony camcorders, JVC camcorders and Panasonic camcorders, all of which come equipped with the features that you would expect from any reliable camcorder. 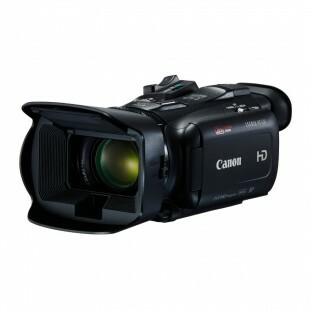 For crystal clear imagery, you should take a look into our HD camcorders. 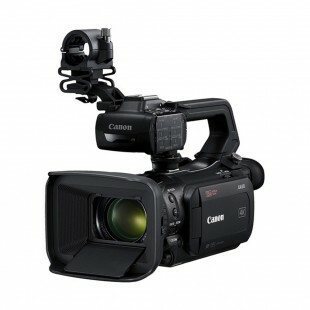 High-Definition will offer a much sharper picture and give the impression that you could reach and touch the subjects in front of you; such is its superiority to standard definition. 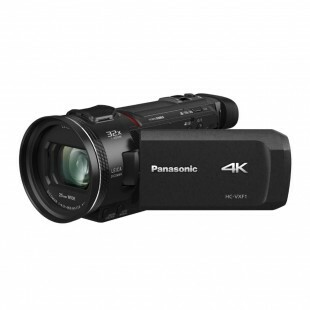 Throughout our website you will find camcorder reviews left by our customers which will help you in your quest to buy Samsung camcorders, Sanyo camcorders and Gopro camcorders.